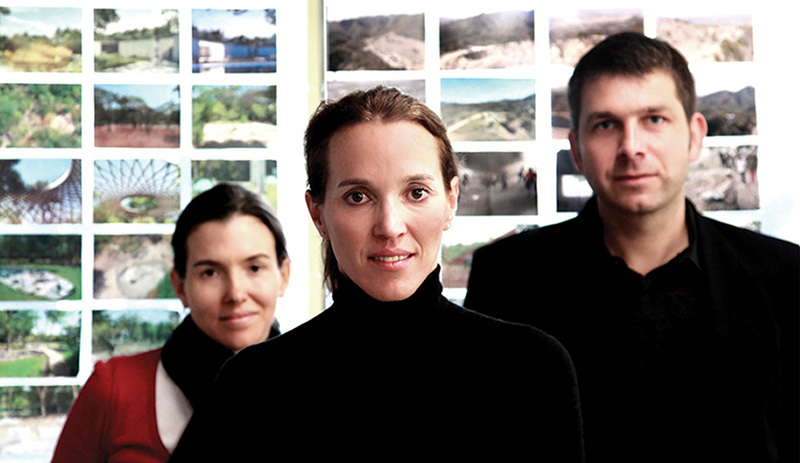 Left to right: Principals Catia ­Bilbao, Tatiana Bilbao and David Vaner. 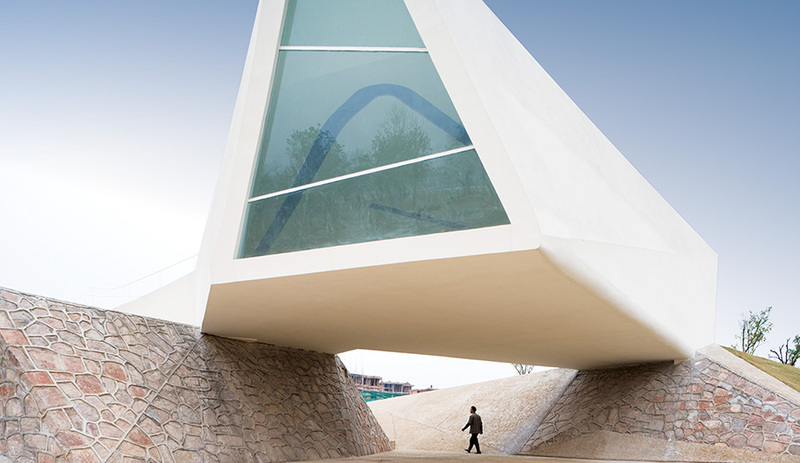 Jinhua Pavilion, Jinhua architecture park, China, 2007: One of the firm’s first projects reveals a continued interest in dynamic relationships between nature and the built environment. 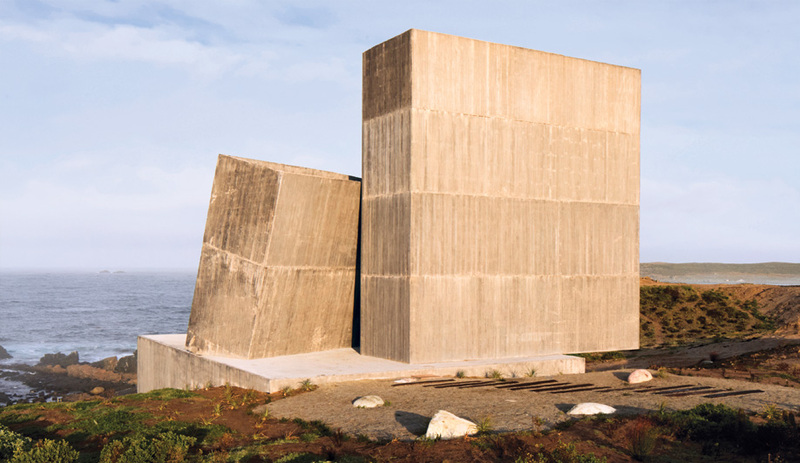 The pavilion’s triangular organization characterizes Bilbao’s pre­occupation with simple geometric forms, and her reliance on such basic materials as concrete and rock. Tatiana Bilbao’s architecture doesn’t wear its eco-consciousness on its sleeve: no obvious solar panels, no living walls or LEED certification plaques. On closer inspection, the 40-year-old prefers her ecological sensitivity to be revealed through a deep connection to Mexico’s arid landscape and its particular cultural conditions, whether she is building in her native country or in locations as far flung as an architectural park in Jinhua, China. With numerous projects now realized, including park environments, pavilions and a funeral home, her work shows an affinity for simple, rigorous forms that respond to their organic surroundings. 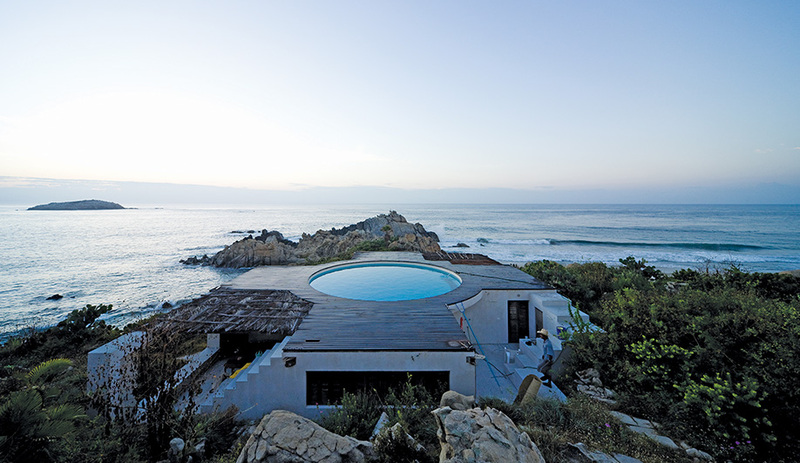 Universe House, Oaxaca, Mexico, 2007: Designed with artist Gabriel Orozco, the oceanside home’s crucifix shape references an ancient observatory he visited in Delhi, India. 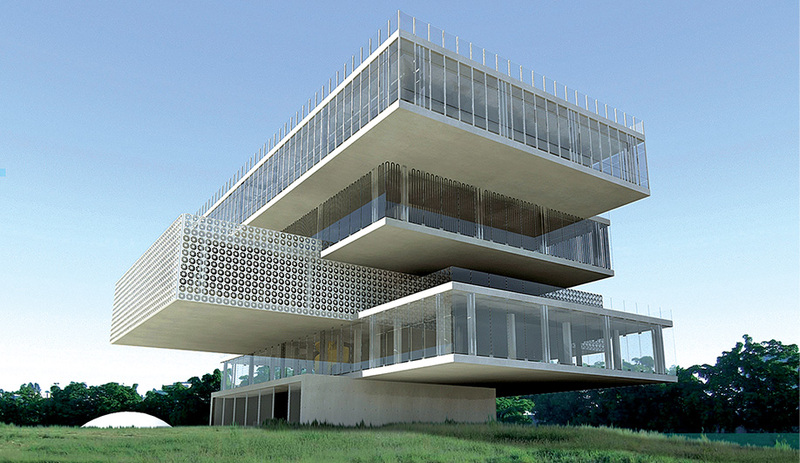 The pool sits atop the living quarters, contained by a grid of four square volumes. Bilbao says the forms inspired her to think more seriously about spatial relationships. Prior to forming her current practice, she was one of three partners (along with architect Fernando Romero) who in 1999 launched Laboratorio de la Ciudad de Mexico, an exceptionally creative studio and one of the country’s first contemporary architecture firms. It dreamt up such fantastical notions as a house that could be built on the moon, meanwhile nurturing a more realistic client base, including contemporary artist Gabriel Orozco. 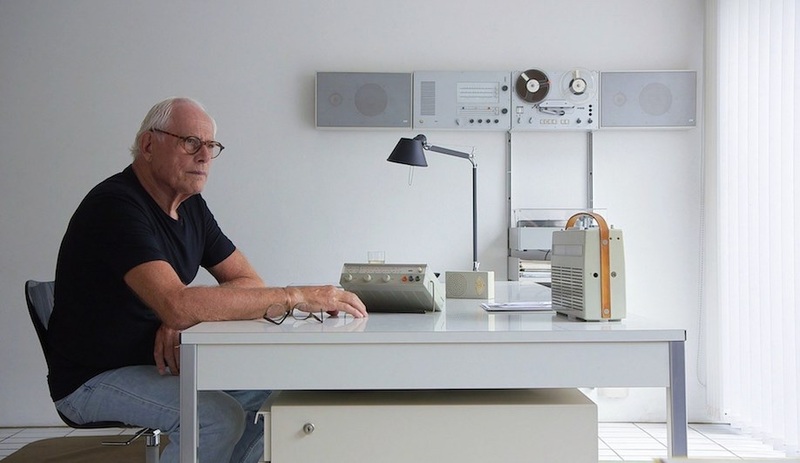 At one point, LCM proposed building a house for him, but the idea remained rooted in hypotheticals until he returned a few years later with his own design, inspired by an 18th‑­century observatory he had visited in Delhi, India. He and Bilbao developed a cruciform dwelling, completed in 2007, with a deep bowl for a swimming pool suspended between four square volumes that contain the living quarters. 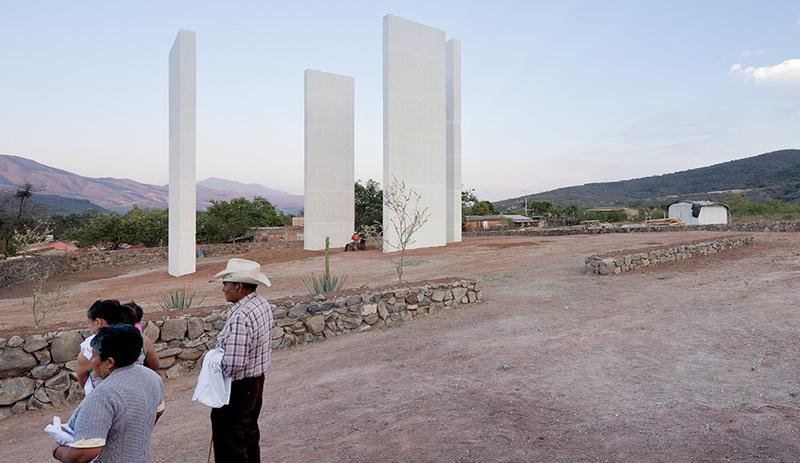 Gratitude Open Chapel, Pilgrim’s route, Mexico, 2012: Bilbao worked with architect Derek Delle­kamp to design an open chapel comprised of four white concrete slabs, one of several art installations along the devotional trail, which winds through the mountains for 117 kilometres. A small piece of iron was embedded in the tallest pillar so it would bleed rust, representing the wounds of Jesus. She is quick to point out that she was not calling the shots on the project, named Universe House. The architectural inspiration was Orozco’s, as was another fundamental characteristic, one that had a profound impact on her. Orozco had insisted on only working with local contractors. 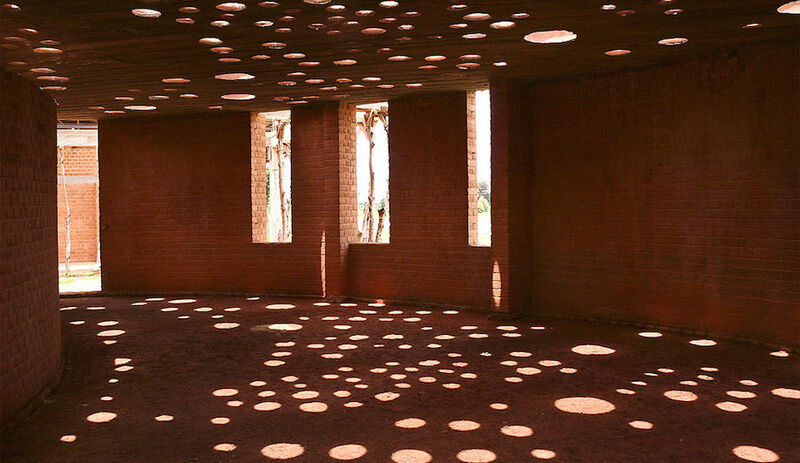 So she reverted to basic materials – just wood, brick, and concrete – and two shapes: a circle surrounded by squares. Casa Ajijic, Lake Chapala, Mexico, 2011: The family vacation home’s supporting walls are made of rammed earth, a mixture of concrete and soil taken from the site. While the construction is labour intensive, the results are worthwhile: the 60-centimetre-thick walls naturally regulate the interior temperature, blocking out the sun’s heat and retaining warmth in cool weather. The house garnered international attention, which attracted new clients that helped Bilbao grow her firm to include co-principals Catia Bilbao and David Vaner, who moved from Switzerland to join the team. construction methods as rammed earth. 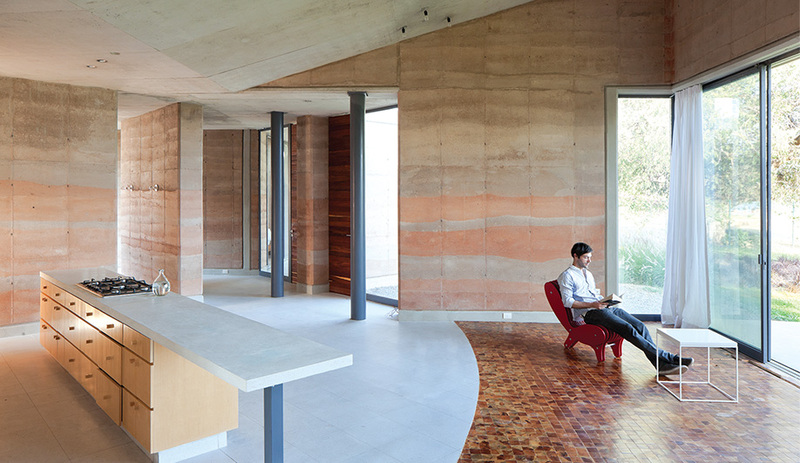 Casa Ajijic, for instance, is a summerhouse in Chapala, Mexico, was built using 60-centimetre-thick reddish ombré walls made from a mixture of cement and compacted earth taken directly from the site. While the construction is labour intensive, the dense walls act as natural sound absorbers, and they save on energy by providing natural insulation from temperature extremes. 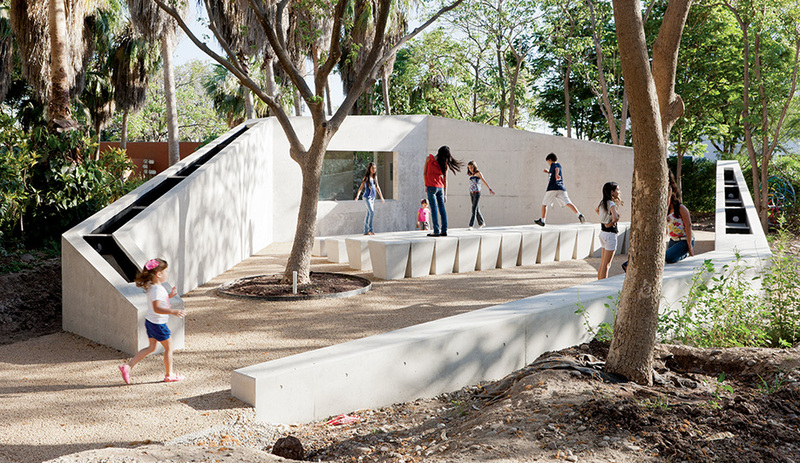 Open-air Auditorium, Culiacán Botanical Garden, Mexico, 2005–2014: The firm was commissioned to design a series of small buildings and pathways within a four-hectare garden that showcases outdoor works by 35 contemporary artists. Bilbao’s concrete structures include an educational centre; and this open-air theatre, which welcomes visitors with a video that explains the gardens’ origin and orientation. 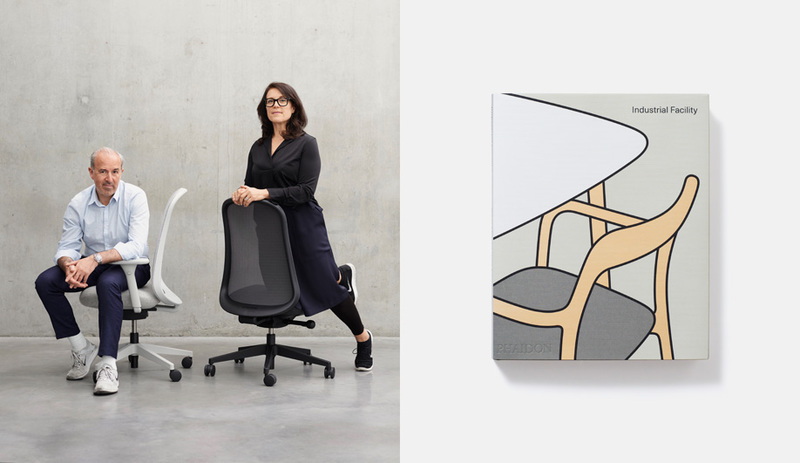 She points to a handful of projects defined by more intricate geometries – including a luxury house in Monterrey, Mexico, and an ongoing project at the Culiacán Botanical Gardens – but her most iconic work reveals a preference for deceptively unfussy shapes. For the recently completed Biotechnological Park, a university facility in Culiacán, Mexico, she composed the five-storey structure of rectangles stacked irregularly, one on top of the other, with their off-kilter positioning designed to maximize solar and shading strategies. off-white pillars that rise out of a hillside along Mexico’s Ruta del Peregrino (“pilgrim’s route”), a 117-kilometre devotional trail through the mountains that is traversed by two million Mexicans each year. Bilbao contributed the chapel to the project, which she developed with fellow local architects Derek Dellekamp and Rozana Montiel, and which has brought works by other lauded local and international architects to the historic route. Biotechnological Park, Tecnológico de Monterrey campus, Culiacán, Mexico, 2013: Completed earlier this year, the five-storey building uses various leading-edge green technologies, including photovoltaic films and brise soleil cladding. With each volume oriented in a skewed stack, it maximizes passive heating and cooling strategies. “For the past two years, there has been a lot of construction, so I’m looking for a bit more balance,” says Bilbao, though the list of projects currently under way is impressive, including a music hall and sports arena in Irapuato that takes its inspiration from a nearby site of pre-Hispanic round stepped pyramids. The spiral building pulls four circles apart from one another, creating a dynamic non-concentric rings with an arena at its core, and restaurants and terraces in the pillows between. With a series of towers in Veracruz also in the works, she is hardly slowing down.